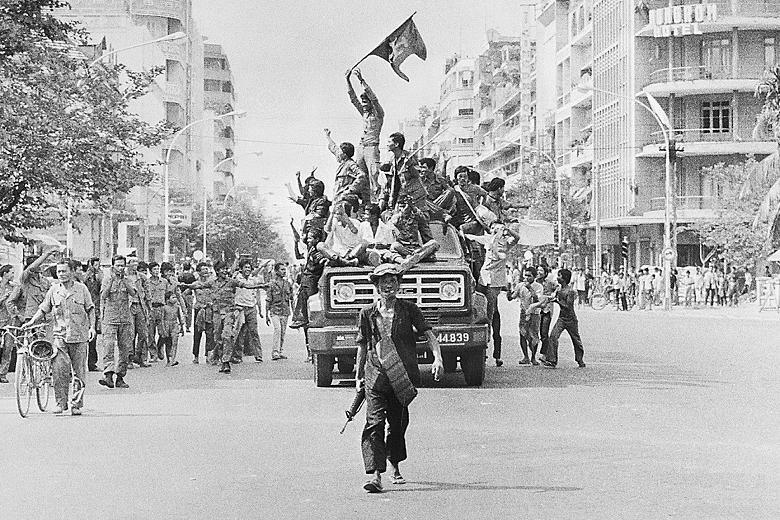 40 years ago the the Khmer Rouge took over Phnom Penh marking the start of their 4-year rule of the country from 1975-1979. During their reign they implemented one of the most brutal and mysterious genocides to hit our planet. It was fueled by detest and fear of the western “free” world and what it stands for. In order to have complete control, Pol Pot and his follows purified Cambodia from its western influences and attempted to transform it into an agricultural proletariat state. The first step was to eliminate any thing that represented The West. All embassies were emptied, buildings destroyed and even the French drainage system that worked beautifully in Phnom Penh was filled with cement. After the infrastructure was destroyed, the destruction of the people came next. Intellectuals, doctors, teachers, writers, journalists, artists, politicians and multi-linguists disappeared, never to be heard from again. Families were separated, marriages were forced and soon even the most petty offense, such as singing in the rice fields while working, was punishable by tortuous death. 1) The Khmer Rouge entered Phnom Penh on April 17 of 1975. They were spreading word that the Americans were going to bomb Phnom Penh and ordered the people to follow them to the countryside for safety. It was only a matter of hours before the city was evacuated and the Khmer Rouge took control of the country. 2) Norodom Sihounouk, who was the King of Cambodia from 1941-1955 and from 1993-2005, was the one to give the name Khmer Rouge. Khmer Rouge translates to Red Khmer. The Khmer represents Cambodia (people of Cambodia call themselves Khmer) and the Red is symbolic for Communism. Inside Cambodia, the Khmer Rouge were referred to as Angka. 3) Officers of the Khmer Rouge wore pens in their shirt pocket to show their rank in command. With Khmer Rouge destroying everything in their path and everyone forced into the rice fields to work, there was no room for esthetics. It was only a matter of time that these pens became synonymous with fear. 4) Hun Sen, the current Prime Minister of 25 years and counting joined the Khmer Rouge in 1974. His hometown of Memot, in Kompong Cham province, was being bombed by the US for over a year and at the time the Khmer Rouge was the opposition party to Lon Nol who was put into power by the United States. 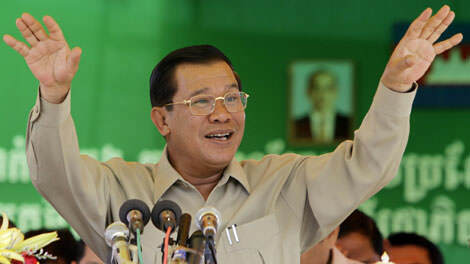 Hun Sen was a Battallion Commander in Eastern Cambodia until 1977 when him and his cadres fled to Vietnam under Vietnamese Government sponsorship. 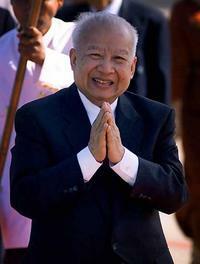 He returned to Cambodia in 1979, and became Prime Minister in 1985. 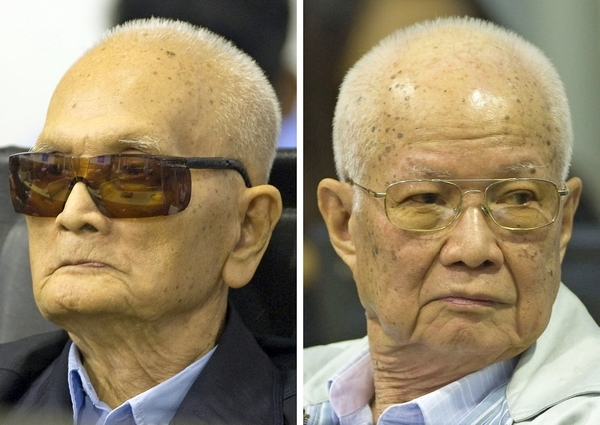 5) It wasn’t until August 2014 that two of the three main leaders of the Khmer Rouge were sentenced to life imprisonment. Noun Chea (88), known as brother number 2, was the Prime Minister in 1976, and was also the chief ideologist. Khieu Samphan (84), known as brother number 4, was the Head of State. Both men claim that they had no idea of the atrocities being committed under them- both men’s attorney plan to appeal the ruling. 6) The actual number killed during the Khmer Rouge is unknown. Some people think the number is around 1.7 million, which was about a quarter of the population at the time, while others speculate that it is closer to 3.4 million, or half of the population. 7) One reason there is so much speculation about the actual number killed is because there are many killing fields that are inaccessible due to the live land mines that are still being extracted from the jungle floor. 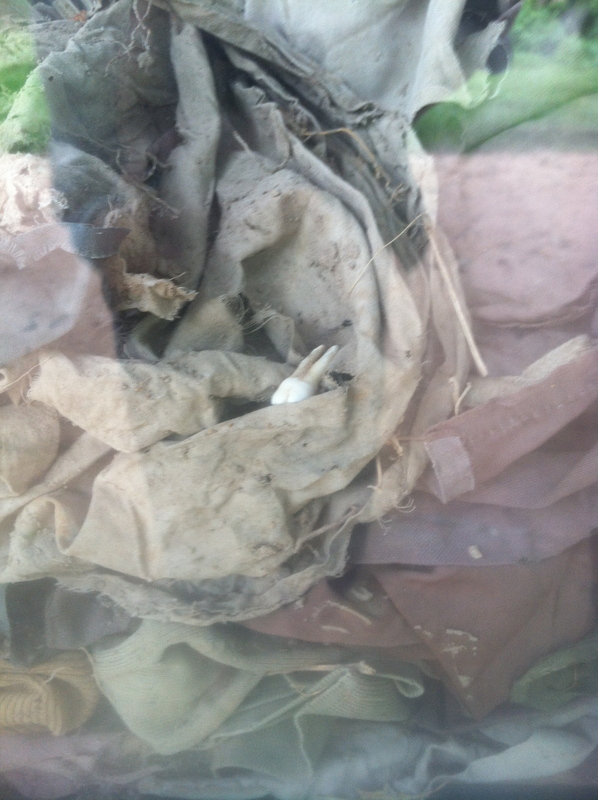 Choeung Ek, the most infamous killing field, still has cloth, bones and teeth that unearth themselves from their graves during monsoon season. 8) During the Khmer Rouge, Cambodia was completely closed off from the outside world. This isolation was so intense that outside scholars completely dismissed the rumored atrocities that were being leaked from inside the country. Between the years of 1979 and 1992 scholars were forced to eat their words, when the evidence of the crimes against humanity were indisputable. 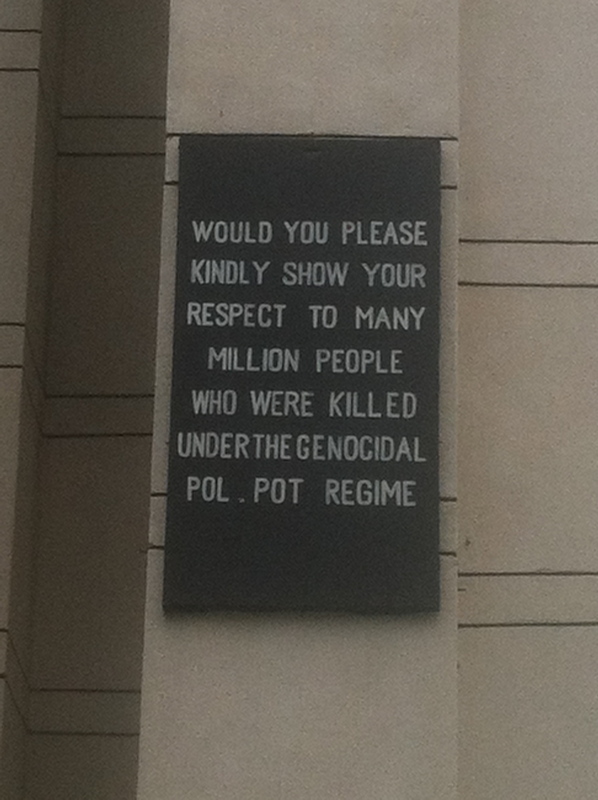 9) Throughout the genocide and up until 1982 Pol Pot and his regime had a seat in the UN. The Khmer Rouge Flag flew in New York until 1992. It wasn’t until 1997 that the UN set up a group of experts to go into Cambodia and investigate. There are also accounts of Western media feeding propaganda of the Khmer Rouge making them out as good guys with moral causes. 10) It wasn’t until 2009 that Cambodian public schools integrated a full textbook dedicated to the Khmer Rouge into their curriculum. Before the textbook there was only a sentence, which got extended to a paragraph summarizing the 4 years of genocide. Many Cambodian youths with family who lived through this period didn’t believe their family members recounted tales; they believed that if anything they were exaggerations. This is because the idea of Cambodian on Cambodian violence is so foreign and strange, that it was almost impossible to believe. Critics of the text say that it lacks political analysis, which is no surprise as the book had to be approved by the government, which houses many old leaders and participants of the Khmer Rouge. 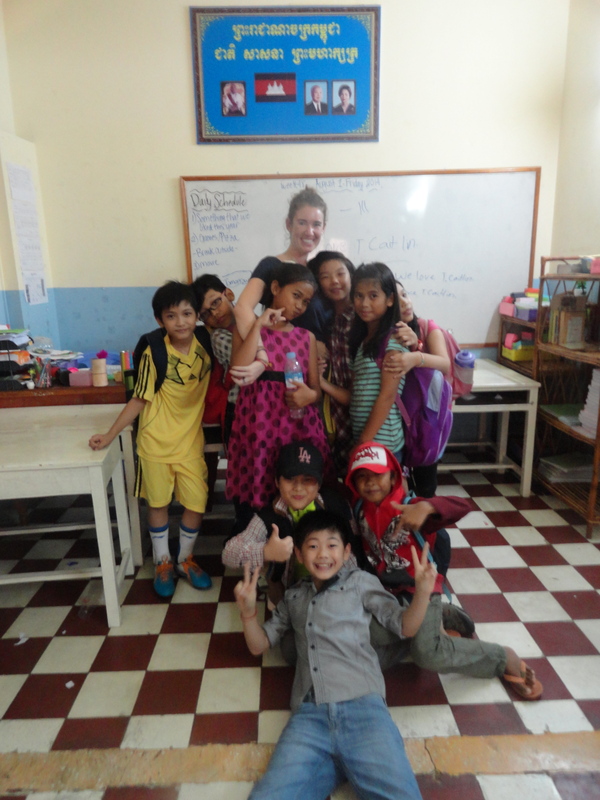 Personal Experience: As a foreign teacher, my administration told me to not bring up the Khmer Rouge and if my students started talking about it to steer the conversation in a different direction. Thankfully, I had the chance where my students brought up the Khmer Rouge during a lesson about slavery. I took this and asked how many of them knew someone in their family who had died in the genocide, all of them raised their hands. DeRouen, Karl R. (2007). 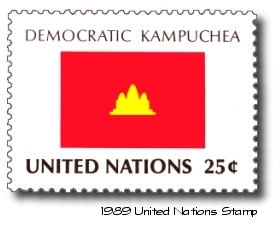 “Cambodia (1970-1975 and 1979-1991”. Civil Wars of the World: Major Conflicts Since World War II, Volume 1. ABC-CLIO. p. 231. Information about Angka I got from my experience living in Phnom Penh for a year as well as the book The Killing Fields. weird. thanks for the help. Hi Amber, are you planning a trip to Cambodia?